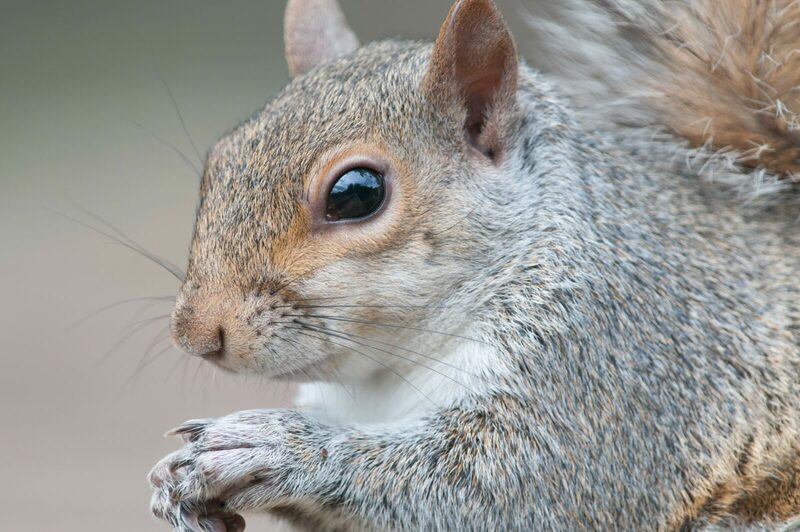 Although squirrels may not immediately come to mind when thinking of common household pests grey squirrels often cause a problem for householders. We offer a professional pest control service for eradicating squirrels from both domestic and commercial premises. Our combination of traditional and modern methods is ideal for dealing with grey squirrel control in your garden or inside your property. 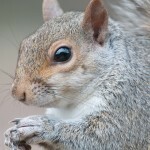 we believe it is important to bear animal welfare in mind when controlling a squirrel infestation. With our years of experience and our veterinary and game-keeping knowledge we have many options to offer you to ensure that we control these pests in a humane, safe and legal manner. 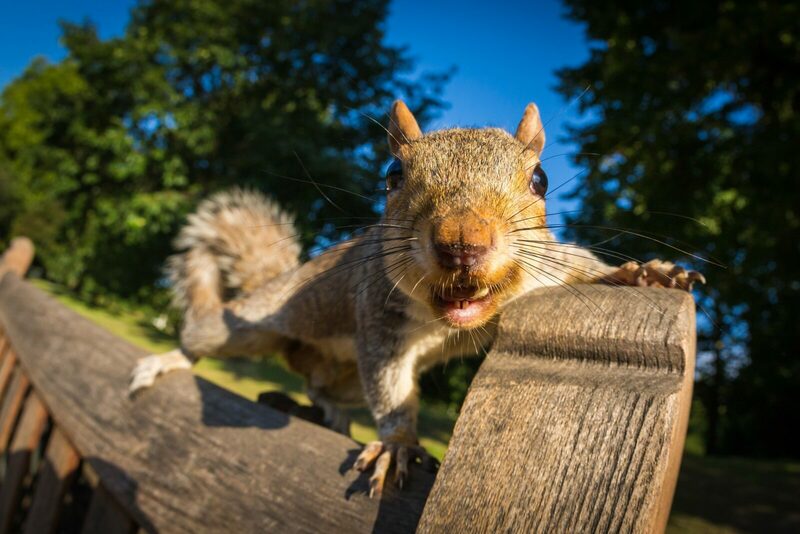 If you have a squirrel infestation you may find that they have caused damage to your garden plants and even your property itself if they have nested in your roof space. It is important not to let this problem get out of hand so it is wise to take professional pest control advice on how to deal with the problem before the situation worsens. 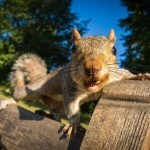 Why Do We Need To Control Squirrel Infestations? Since Grey squirrels were introduced over a hundred years ago they infected the native Red Squirrel population with diseases resulting in the Red Squirrel being declared an endangered species. Grey Squirrels are officially classified as pests. They have a high birth rate, often producing up to 14 babies a year and they spread quickly making their homes across the countryside, in gardens, parks, villages and even in city centres. Grey squirrels are rodents and like rats they are extremely destructive, causing damage by gnawing and chewing through anything they find. They are deceptively strong and have even attacked people for food so squirrel infestation control is vital.